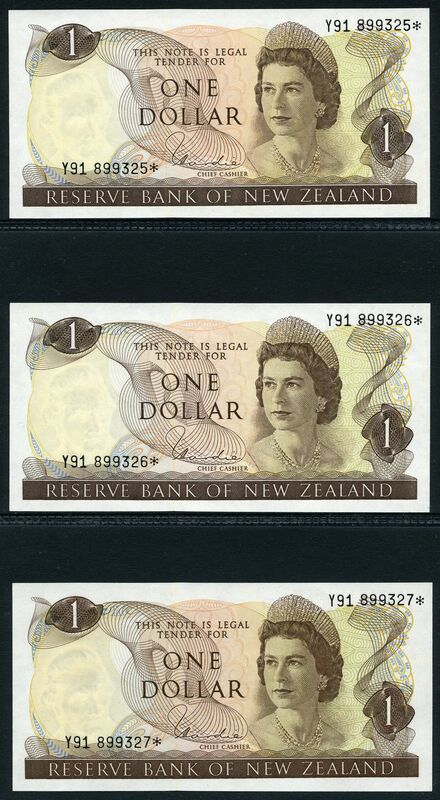 1977-81 $1.00 H.R. 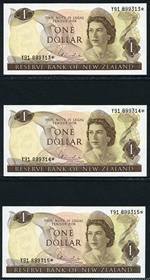 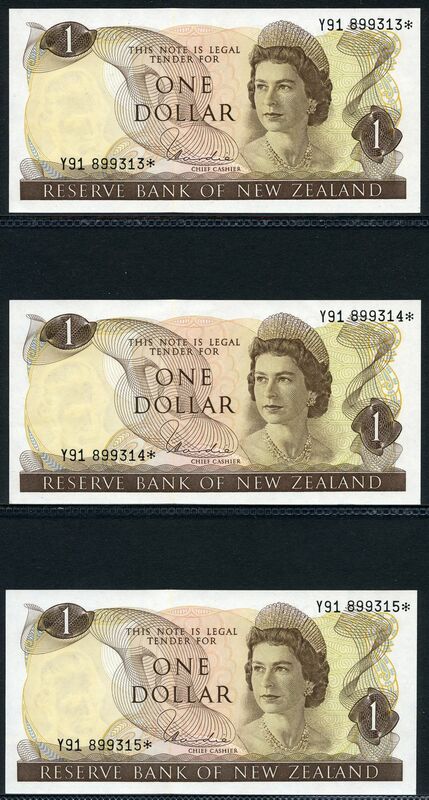 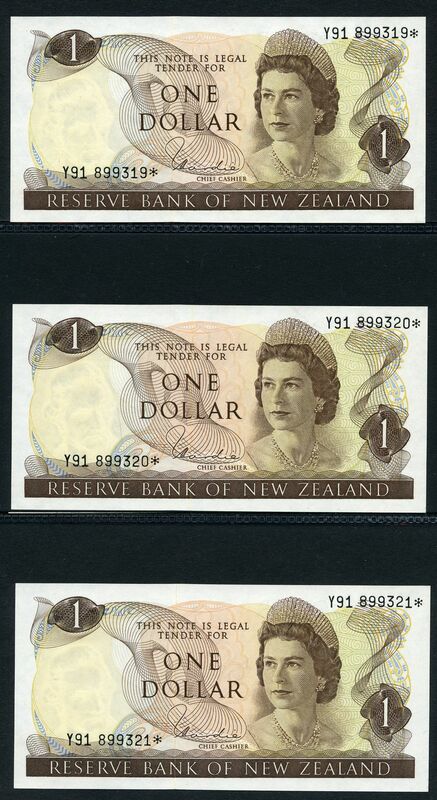 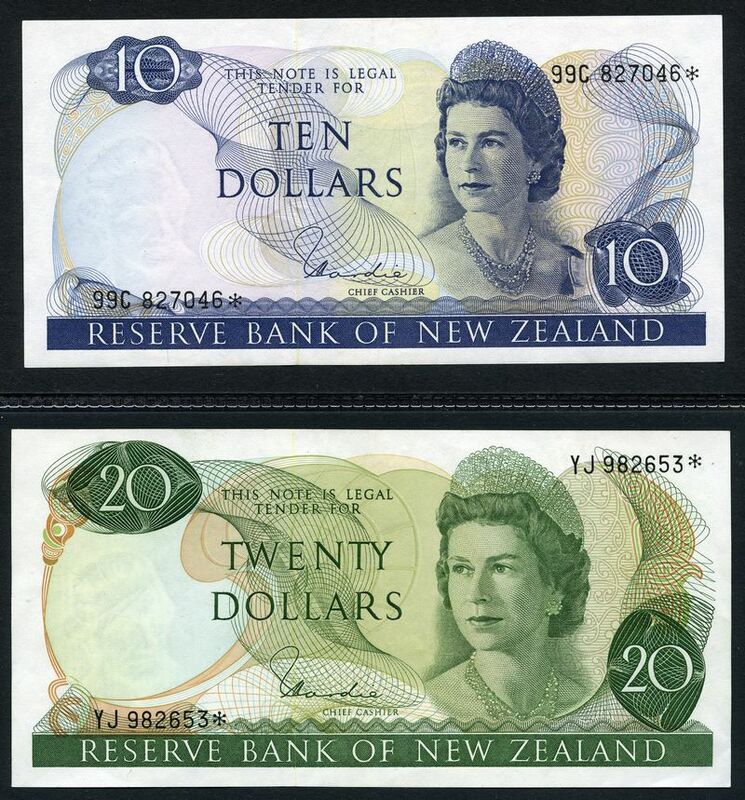 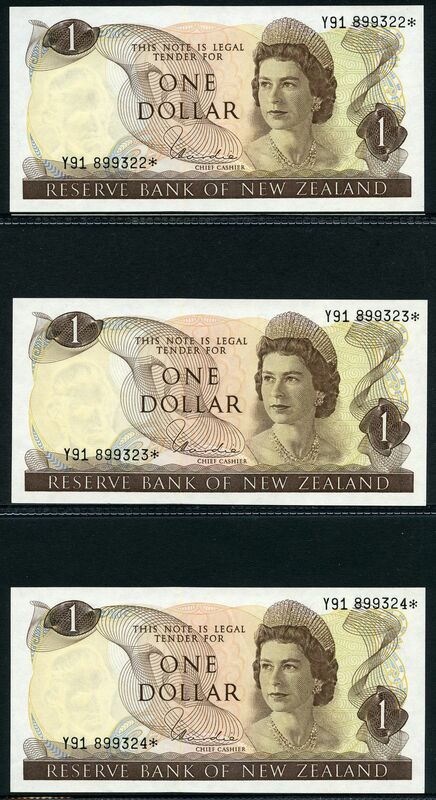 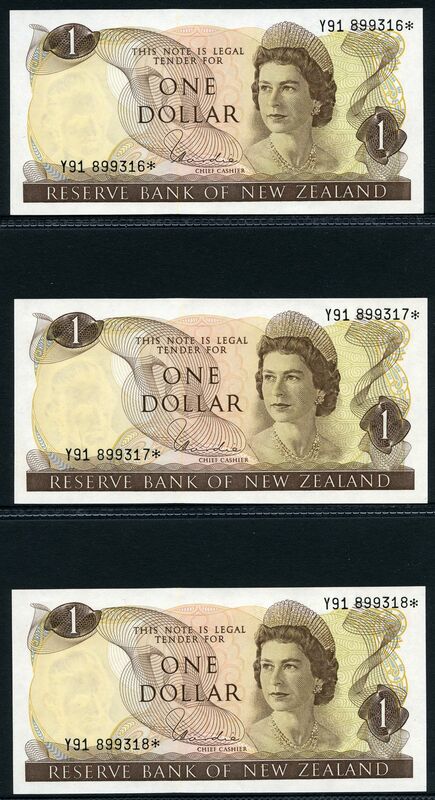 Hardie Queen facing left consecutive run of 15 Star replacement banknotes and 1977-81 $1.00, $2.00, $5.00, $10.00 and $20.00 H.R. 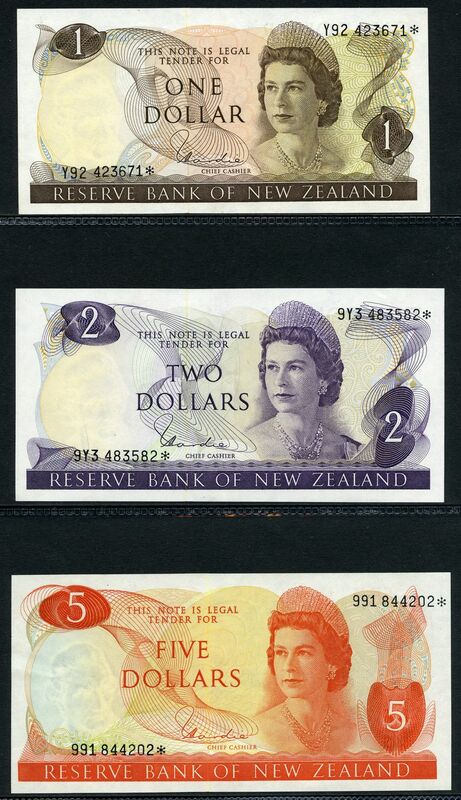 Hardie Queen facing left Star replacement banknotes aUnc.